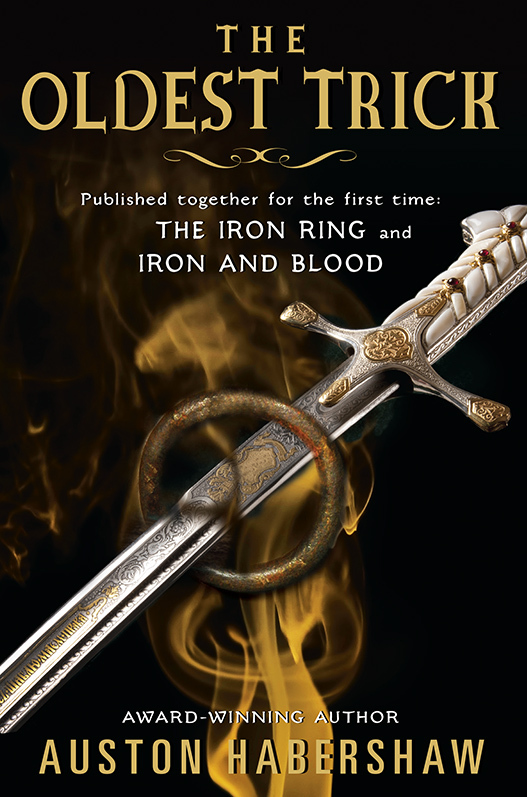 The Iron Ring, On Sale Now! And cheap. Let’s not forget cheap. 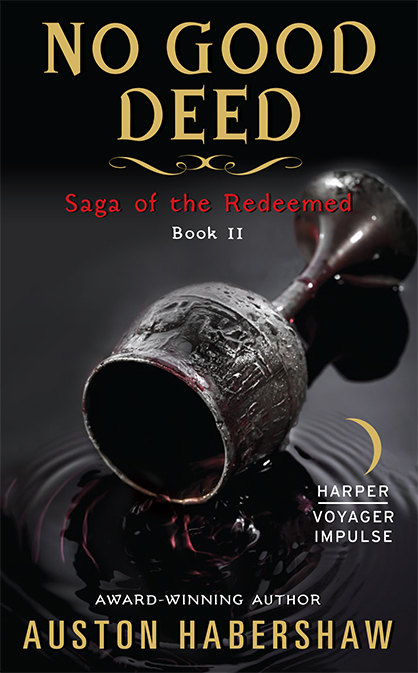 Tyvian Reldamar—criminal mastermind, rogue mage, and smuggler of sorcerous goods—has just been betrayed by his longtime partner and left for dead in a freezing river. To add insult to injury, his mysterious rescuer took it upon himself to affix Tyvian with an iron ring that prevents the wearer from any evildoing. On his quest to get even, Tyvian navigates dark international conspiracies, dodges midnight assassins, and uncovers the plans of the ruthless warlord Banric Sahand—all while running from a Mage-Defender determined to lock him up. Tyvian will need to use every dirty trick in the book to avoid a painful and ignominious end, even as he discovers that sometimes even the world’s most devious man needs a shoulder to lean on. Sounds exciting, yes? Go check it out! If you are a fan of Scott Lynch or Max Gladstone, you’ll find a happy port in this book, which I’ve been pitching as “James Bond in the Fantasy Renaissance.” And, never fear, once you’re done with The Iron Ring and Iron and Blood, the third (or, really, second) book in the series, No Good Deed is coming out early next year! You’ll barely have a month or so to wait! Go for it! So, a friend of mine, also a fantasy author, was venting a bit today. It’s been about six months since her first paperback release and the paperback returns are coming in (by the way, did you know that unsold books at bookstores can be sent back to the publisher for returns? No? Well, they can, and the author has to give the royalties back. Very sad.) and she’s had royalty statements where she owed money back to the publisher. Oof. She, like myself, feels a bit helpless in the face of this. What’s a relatively unknown author to do? I mean, yeah, you can join the echo chamber over at Twitter and scream your book title into the void (much good will it do you – Twitter seems to be a vast ocean of salesmen with no customers). You can organize a few book signings at local book stores and sell maybe a few dozen books each time. Maybe a case or two. You can give presentations at conferences. You can sit on panels. You can do readings at local libraries. All of this nets you…what, exactly? A hundred sales, maybe? It all seems fairly futile. A wise man – Eric Flint, to be precise – told me (and my fellow Writers of the Future winners) that a lot of self-promotion is a waste of time. He said the best advertisement for your last book is your next book. The best publicity for your work is more publications. I think there’s a lot of wisdom in that. This business, as much as anything else, is an accumulative process. The gradual building of an audience, a fan base, a network of professional connections that will, someday, add up to something substantial. It’s very hard in the meantime, though. People tell you that you should just be satisfied having published a book, but there’s the whole other ocean of uncertainty on the other side. I guess we just ought to lock arms with our friends and just keep swimming, right? Anyway, buy my book, will ya? It’s good, and it’s only $0.99. And thanks.